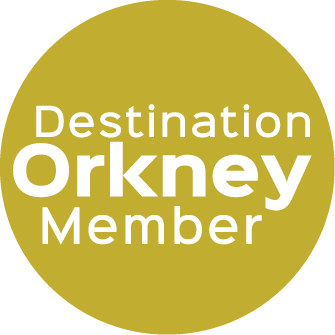 We are a family run Orkney tour guide service, based in Kirkwall, Orkney and look forward to giving a real Orkney experience. Everything from our world class sites to our local dialect, we offer personalised Orkney Tours and will work with you to enhance your stay. STGA Green Badge Approved Guides.